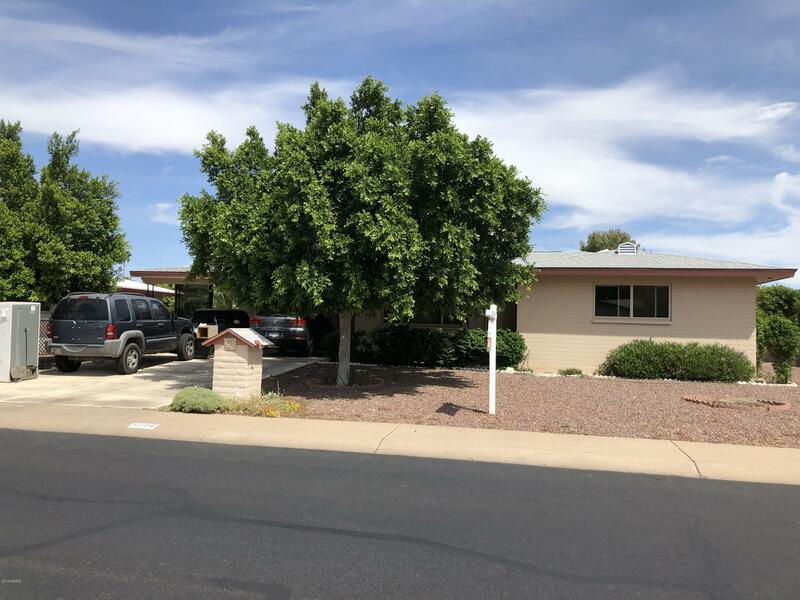 All DREAMLAND VILLA 15 homes currently listed for sale in Mesa as of 04/20/2019 are shown below. You can change the search criteria at any time by pressing the 'Change Search' button below. "Welcome to the Community of Dreamland Villa's. 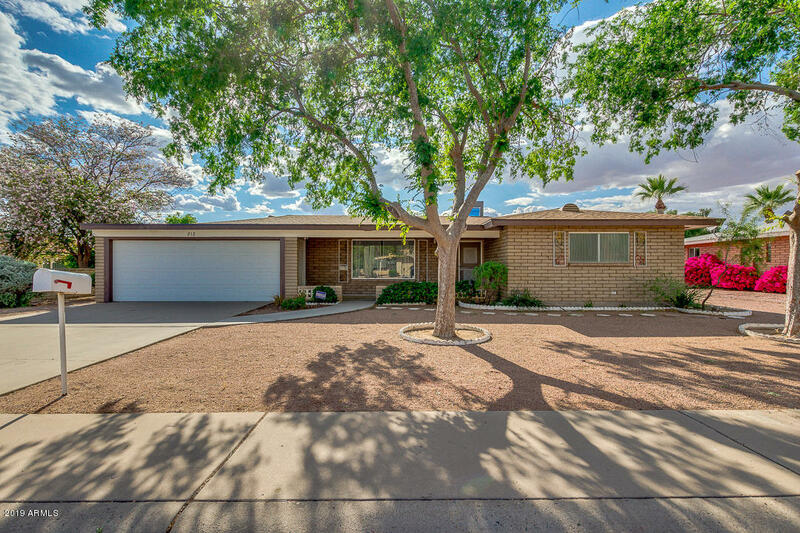 Wonderful move-in ready home with 2bd/2ba and 1051 sq ft. 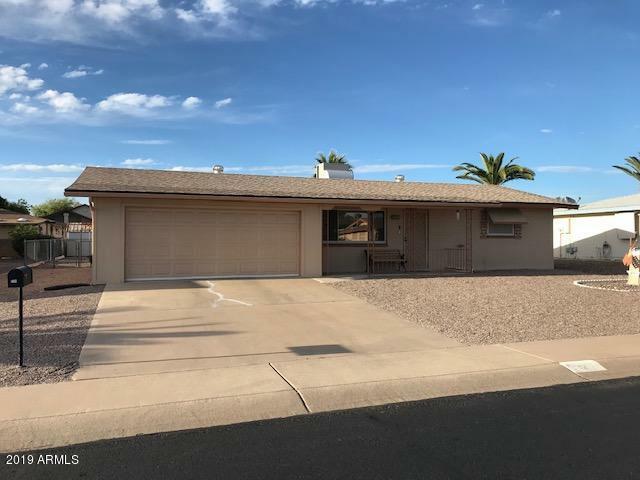 Very nice ceiling fans, plush neutral carpet with memory foam pad, large ceramic tile in all the right places, warm interior palette, and open concept floor plan. Spacious kitchen with white appliances, very nicely painted wood kitchen cabinets with hardware, all newer windows, glass doors to patio, newer roof in 2011. All appliances stay! Huge laundry room with additional storage cabinets. "